In this silent and full of serenity and light space my yoga sessions are taking place for the past 25 years. Welcome to join one of the classes offered and cherish with me the unique atmosphere of the place as well as the wonderful method of hatha yoga by Eva Ruchpaul. 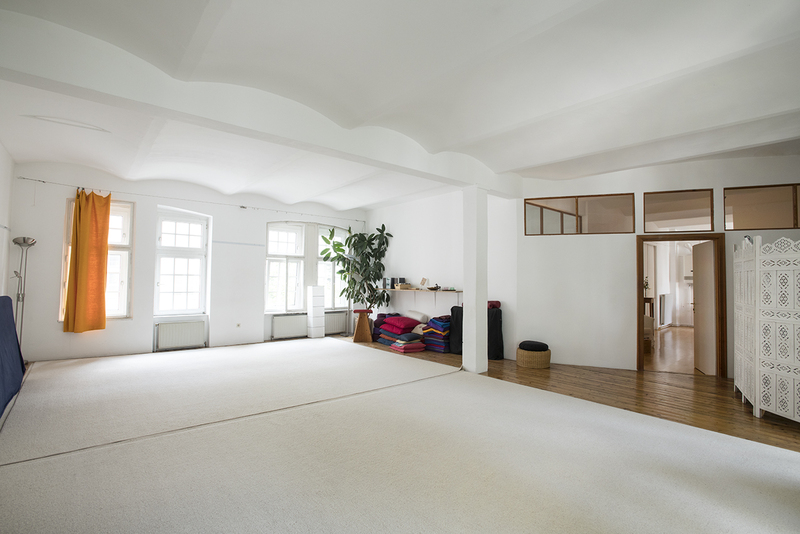 This studio is a wonderful yoga space to be. 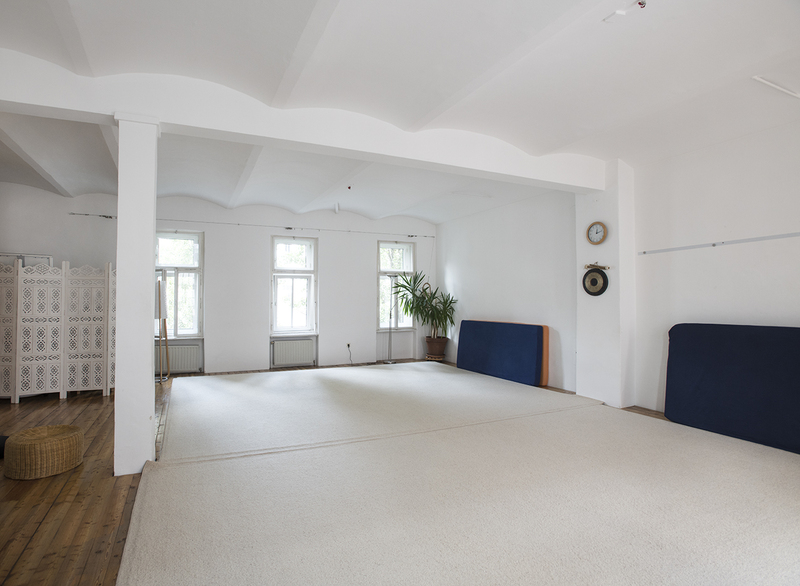 It is one of the first yoga studios in Vienna, founded in 1992. 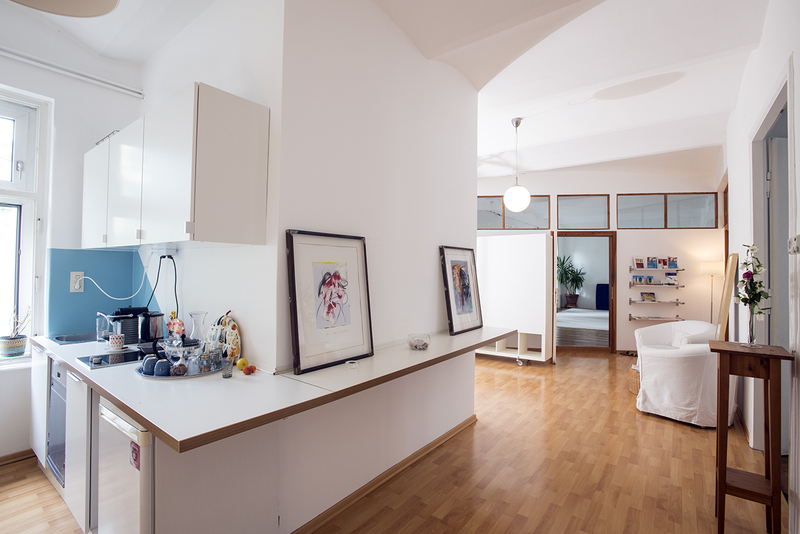 It is located very close to the center of Vienna, in the 7th district. 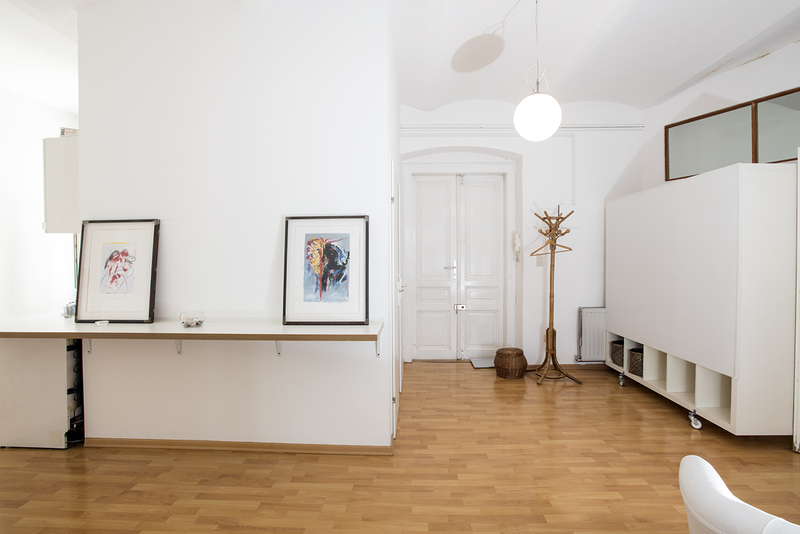 A great place to rent for your seminars, weekly classes, workshops, events and teacher trainings. Without a doubt a retreat space to be! Welcome to be part of our team. For further info on the rental options please send your email to us!